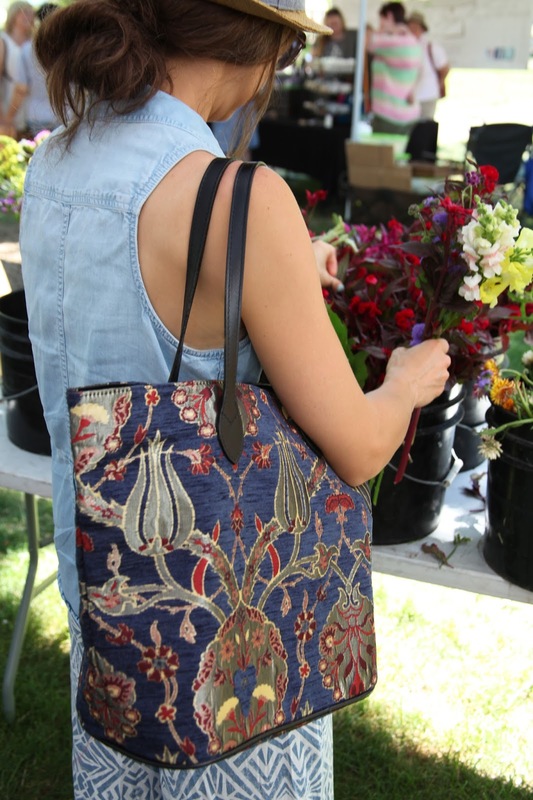 Our Tapestry Tote is the perfect size. Big enough to hold all your necessities, but not at all awkward or cumbersome. 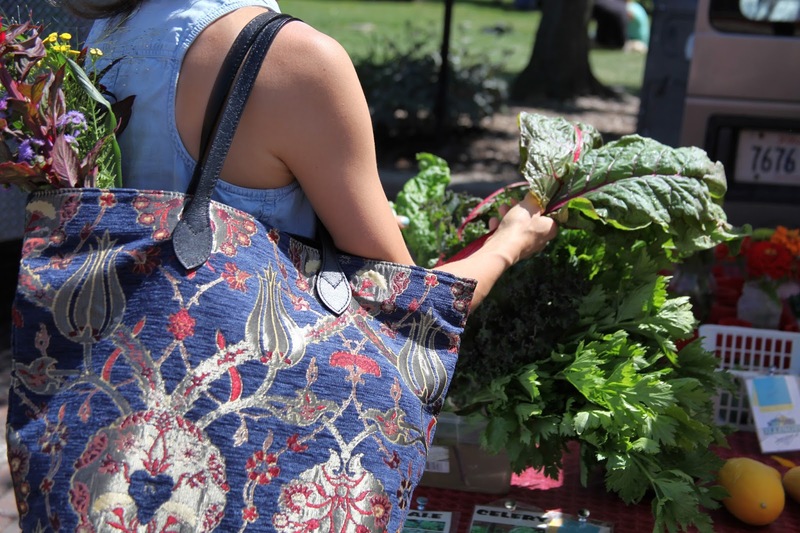 From towels and suits to vegetables and fruits... and all the normal things in between, our Tapestry Tote will be your most coveted carry-all. Try it out and post your pics on our Facebook page! 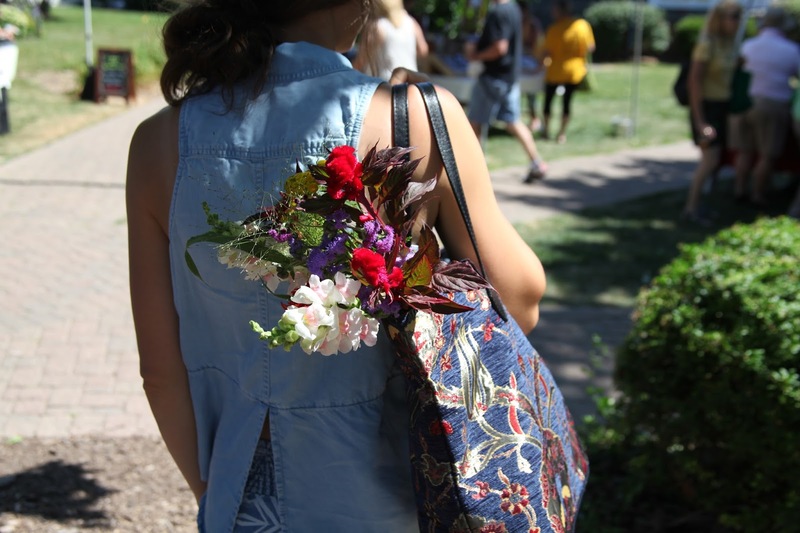 Click here to see all our new totes, carry-alls, purses and bags.